Utile principal Michael LeBlanc, City of Boston Commissioner of Property Management Greg Rooney, and over,under principal Mark Pasnik represented Boston City Hall at the Getty Foundation’s Conservation Management Planning Workshop in London last month. The Utile-led team was awarded a Getty Keeping It Modern grant to undertake a conservation management plan to further study the Kallmann, McKinnell, & Knowles building and its materials, assess its significance and tolerance for change, and develop conservation policies to manage maintenance and future renovations. 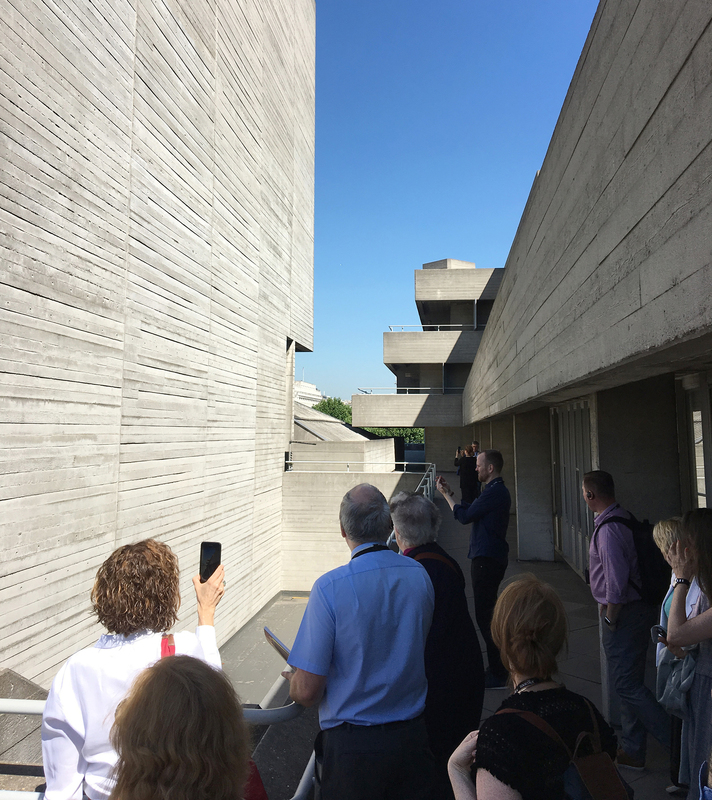 The Workshop was attended by the 11 other 2017 grant awardees, including teams studying important mid-century buildings such as Walter Gropius’ Dessau Bauhuas building, Kenzo Tange’s Yoyogi National Gymnasium, and Pier Luigi Nervi’s Stadio Flaminio.